With healthy eating on the rise, you’ve probably heard the nutritional buzzword “clean eating.” But what is it that makes this practice so important? Whether you want to lose weight or live a longer life, the benefits of clean eating are undeniable. Cut out processed foods and watch your waistline and disease risk plummet, all while improving cell function to extend your lifespan. If you’ve been looking for a holistic market where you can stock up on organic food, vegetarian meals, smoothies, and other nutritional choices, stop by BeWies Holistic Market in Armonk, NY. Their staff members are experts on healthy eating, and they only carry the best groceries to lead you on the path to nutritional nirvana. They even have an in-house juice bar for hand-pressed beverages when your sweet tooth cravings kick in. If you’re considering a lifestyle change, read on to discover the long-term benefits of healthy eating. Eating clean means piling your plate with unprocessed, organic food, such as whole grains, fruits, veggies, fish, and lean meats. One of the best things about clean eating is the freeing feeling of no longer counting calories. It’s easy to get overwhelmed by counting up the nutritional cost of everything you eat, but that’s unnecessary when you’re eating clean. If your plate is loaded with fresh, unprocessed choices, you’re getting just the right amount of calories to get through the day and maintain a healthy weight—stress- and guilt-free. 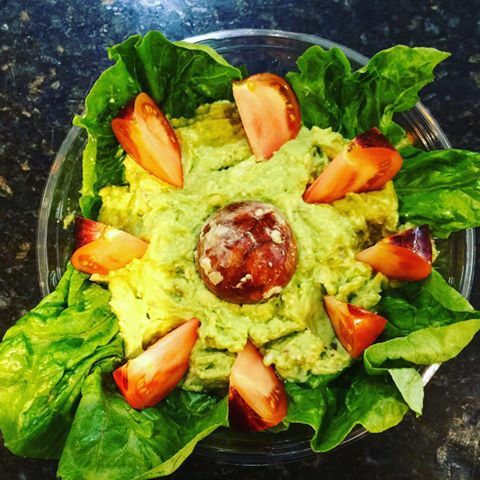 If you do crave the control of calorie counting, the BeWies Holistic Market staff is willing to crunch the numbers at your request for their smoothies, cookies, vegetarian meals, organic food options, and more. Clean eating also means you no longer have to worry about the health risks that accompany processed foods. Fruits and vegetables are just one example of the importance of clean eating. Packed with vitamins and antioxidants, these nutrient-rich foods strengthen blood vessels, raising your energy levels and lowering your risk of cardiovascular disease, coronary heart disease, high blood pressure, high cholesterol, and cancer. If you want to start on the path toward clean, healthy eating, there’s no better place to stock up on organic food than BeWies Holistic Market. If you’re in the Armonk, Bedford, or Chappaqua areas and want to learn more, visit their website, stop by their Facebook page, or call (914) 273-9437 to speak with a knowledgable staff member today.